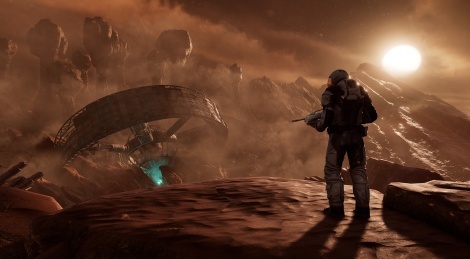 Sony has unveiled Farpoint, a space adventure VR game that takes place on an alien planet. Watch the reveal trailer after the jump. I was 100% on board till the monster showed up.